Snow, I love it! Perfect, white, fluffy, wet, cold, snowman building, fort building, snowball fighting, skiing and sledding opportunity. Roll around in it and you’ll make an angel, frolic with your adorable Jack Russel Terrier and you’ll have an awesome time. My dear JRT Kala loves snow but isn’t too happy about the cold. I can’t stand to see her shiver no matter how happy she is grabbing snowflakes from the air. I always keep her snug-like-a-bug-in-a-rug to make sure she doesn’t catch a cold or get frostbite. Here are a few tips/recommendations for the winter fun with your four-legged bundles of joy. 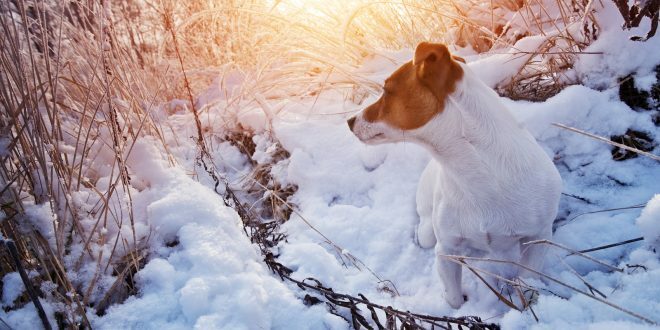 Jack Russell Terriers have short legs so even 4 inches of snow might cause them problems. Their thin short hair leaves a lot to be desired in the insulation department and in combination with their aforementioned small stature results in their bellies being constantly wet and cold. As you can imagine that can’t be good for their health. Therefore it’s imperative that they ware clothes when outside during the colder and wetter months of the year. Besides keeping them warm a suitable gear will keep them neat and clean when you return from your outdoor adventures so the only thing that you will have to worry about is wiping their paws. 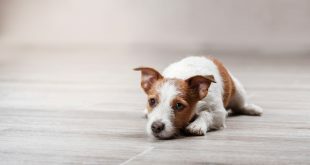 That is a great advantage especially if you are a proud guardian of a wire haired JRT that can have problems with snow accumulating and sticking fur on their legs and belly. When that happens you must brush it off while showering them with lukewarm water. It must be lukewarm and not warm or hot so they don’t get a temperature shock from the difference in heat. Ice, snow, salt, and water can be rough on their gentle skin. In those conditions, they need good shoes like the Ruffwear – Polar Trex Winter Traction and Insulation Paw Wear. They are designed for warmth and protection in winter conditions and their soles are made to increase traction even on the most slippery surfaces. Combined with Ruffwear – Bark’n Boot Liners your pet will be dry, comfortable and protected from the elements in the best possible way. 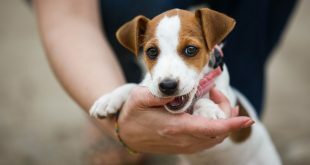 Due to Jack Russell Terriers specific build, you should take care that their coats fit snugly on their bodies and have a higher collar (imagine a sort of a turtleneck for dogs). Most coats don’t give as much protection around the abdomen and have a bigger opening around the neck. Avoid those because such openings leave a lot of room for snow to get in and pack between the coat and the body thus defeating the whole purpose for wearing it in the first place. Kurgo – Loft Dog Coat is made especially for wet and cold fall and winter months. It’s durable, has a waterproof shell and a warm 140g Polytech fill with a zipper opening for an easier access. And is fitted for dogs to move freely no matter how much they run, jump and hike. I would recommend that you use it in combination with the Ruffwear – Climate Changer. It’s a cozy fleece jacket that will keep your dog warm and dry even in the harshest weather conditions. If you are dealing with extreme winter weather conditions I warmly recommend the Hutta – Extreme Warmer. This jacket has an inner lining made of reflective foil that will preserve their own body temperature yet is waterproof and highly ergonomic. Use products that will protect your pet’s skin from the elements before going outside and those that will help repair it afterward. You would use lotions and cremes for your coarse hands, wouldn’t you? The same applies for their paws. Just remember to wash their legs regularly after being on the street. A lot of sand, salt, and chemicals that we use to defrost streets will stay on their skin and fur which could lead to irritation and rashes. For skin protection, I wholeheartedly recommend the Pawtector and for repair and regeneration the PawSoother. The former stays on Kala’s paws even after a long walk in the snow and is even excellent for protection against the scolding hot pavements in the summer while the latter keeps her paws super smooth. They are both made from natural ingredients so there is no danger in her licking them off and they even work on my gentle hands too. 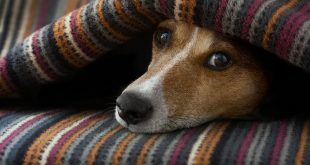 When the weather gets cold and the dreary rains of autumn are substituted for the romantic snowflakes of winter you must take good care of your beloved Jack Russell Terrier. They aren’t really built for snowy weather so we have to help them out – keep them warm and dry and take care of their hair and paws. You should definitely look for a high quality, warm, waterproof coat, high-quality dog boots and socks and apply various ointments that will help protect their paws from water, salt, ice and snow before and after venturing outside. If you have any thoughts, suggestions, and advice on the matter, please leave them in the comments below.